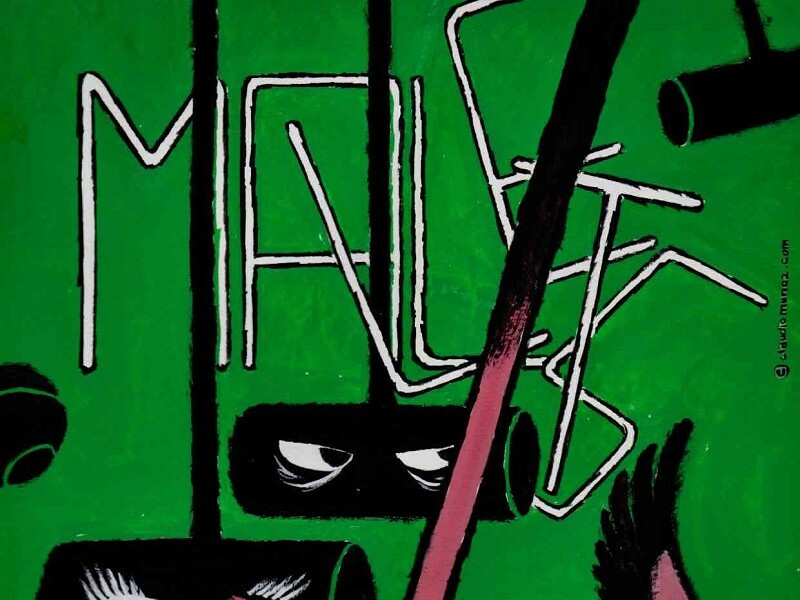 ‘Mallets’ takes place on a prissy perfect croquet lawn in middle England, as the most tranquil of summer’s afternoons is forced to pay witness to a bloodthirsty grudge match between two rival couples. It’s a ruthless, marital comedy that is both darkly funny and little bit sad - all washed down with a good glug of Pimm’s. Directed by Merle Wheldon-Posner and Felix Firth, Mallets is being previewed by Dorchester Arts before facing the music at 2019’s Edinburgh Fringe.